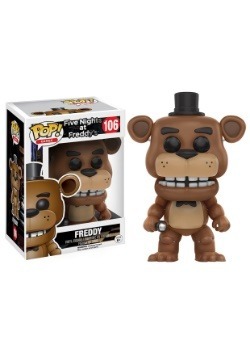 Uh... Interestingly enough, Freddy himself doesn't come off stage very often. I heard he becomes a lot more active in the dark though, so, hey, I guess that's one more reason not to run out of power, right? 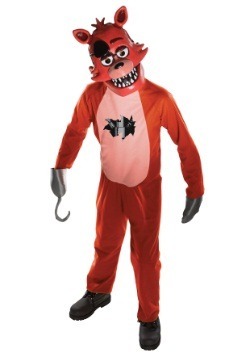 Freddy’s just your run-of-the mill kid’s pizza restaurant mascot. He sings, he dances, his eyes light up and he plays the Toreador Song from the opera Carmen. 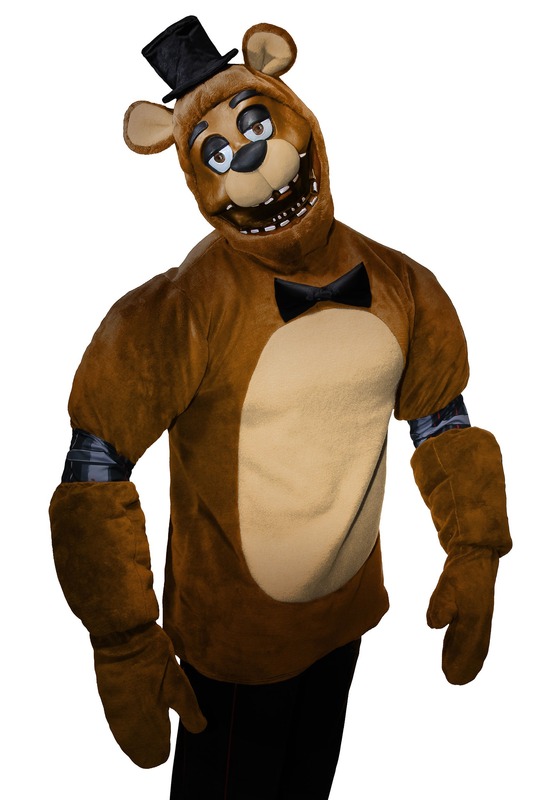 Sure, if he catches you alone after his restaurant closes he might pick you up and jam your pulverized body into a robotic exoskeleton, but in Freddy’s defense, he does sincerely believe he’d be doing you a big favor in doing so. Honest mistake! 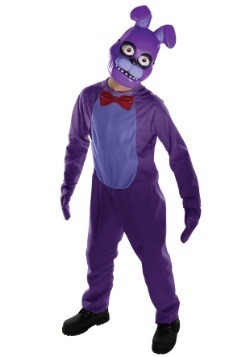 Five Nights at Freddy’s has an interesting origin story. 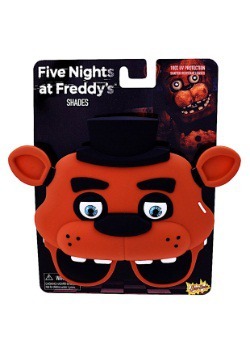 Believe it or not its creator, Scott Cawthon, originally made cute and wholesome games about animals -- you know, ones who weren’t trying to kill you. 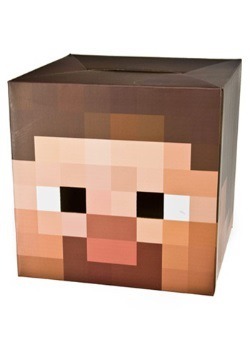 His first games were criticized because their characters moved too robotically, supposedly making them almost creepy. Scott was disparaged by this criticism at first, but rather than mope over his animations’ shortcomings, he was inspired to explore and utilize them instead. If they thought his animals were creepy then, well…they ain’t seen nothin’ yet! 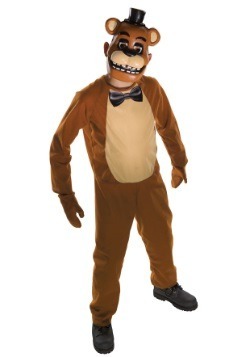 Our Freddy costume is the officially licensed likeness of every gamer’s favorite ursine nightmare robot. 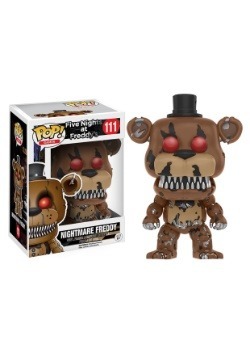 It has Freddy’s plush brown fur, stylish cocked top hat, sinister mechanical arm joints, and calm, horridly evil expression. 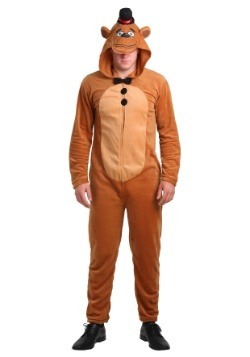 Wear this to children’s birthday parties to deeply affect and possibly scar them later in life!